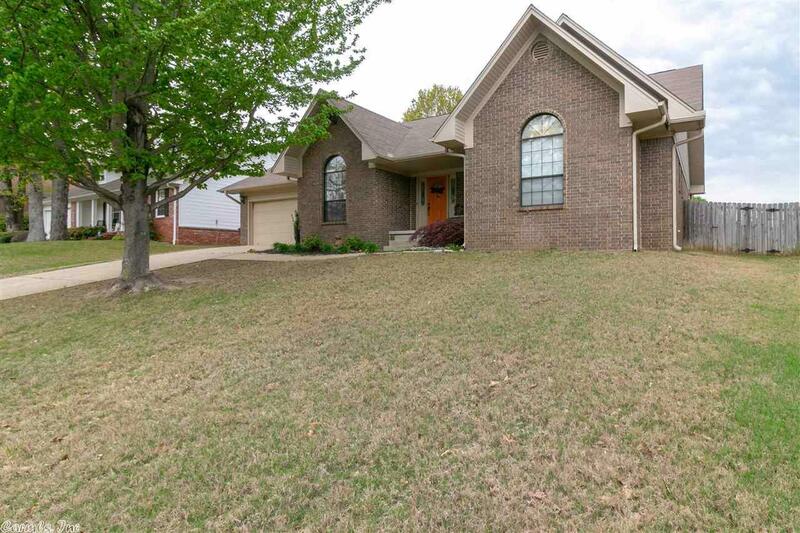 Location, Location, Location, close to everything in North Little Rock and Sherwood. Move-in ready. One level family home with split floor plan, large living room with wood burning fireplace, granite counter tops in kitchen. Private master suite with large walk-in closet and relax in the jetted tub after a long day! Well maintained and move-in ready.